The number of surveillance agents needed on your investigation depends on a number of factors. Basic surveillance is classified as uncomplicated routine situations and can be conducted by one agent. More complicated scenarios, such as following someone from a high rise office building, or airport or hotel require an additional agent. Other factors in which we may recommend a second agent include fast and aggressive drivers and extra alert individuals. Also multi routine tracking and use of different vehicles as multi exits require special planning and additional resources. Surveillance is billed on an hourly basis plus a mileage charged. At our consultation with you, a plan of action is recommended and a strategy is established depending on your unique situation and individual needs. Once we implement your action plan we incur costs immediately. Thus we require a deposit before implementation as your commitment to us. 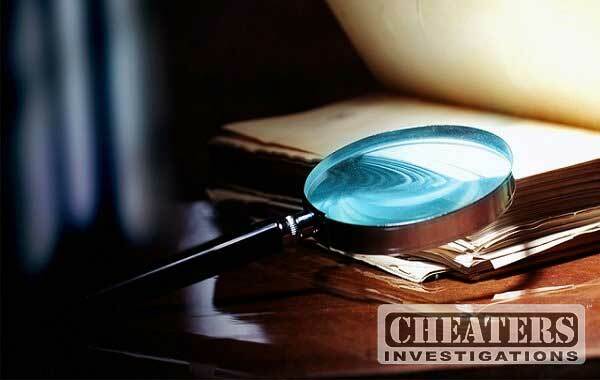 All investigations are designed to best utilize our time and minimize your costs. Thus the reason that current market benchmarking has proven that we are the most competitively priced in our market sector with the quickest response time and exceptional results. 95% of our business is referral based through satisfied previous clients, proof of our success rate. From history, some cases have been concluded in as little as 3 hours….a fact we are proud of.